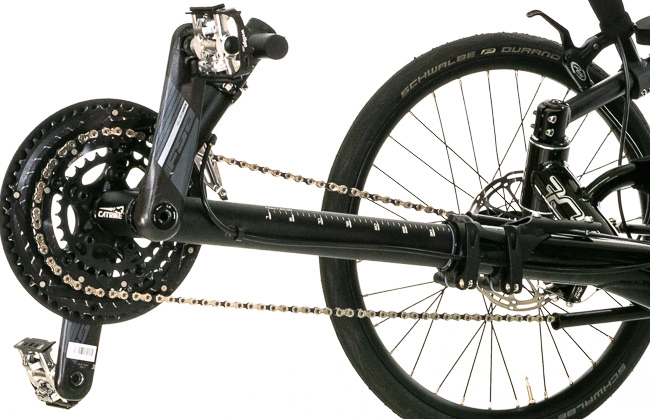 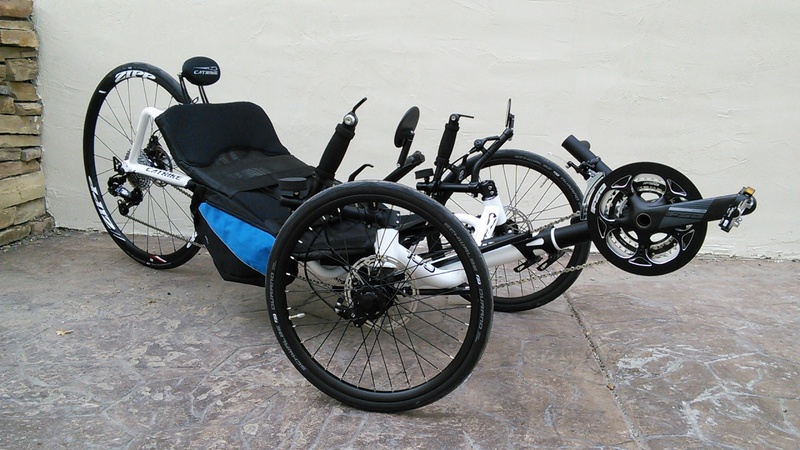 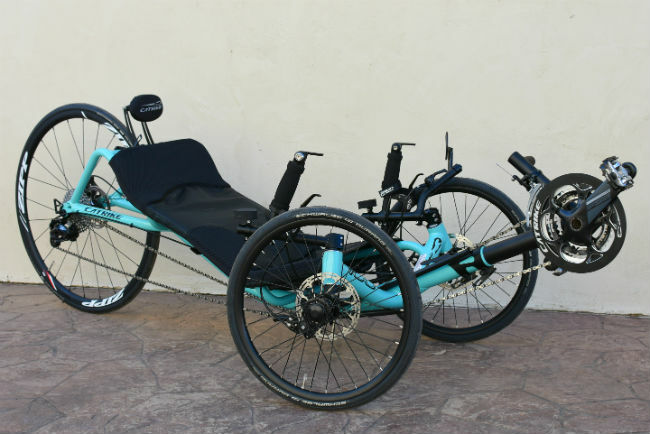 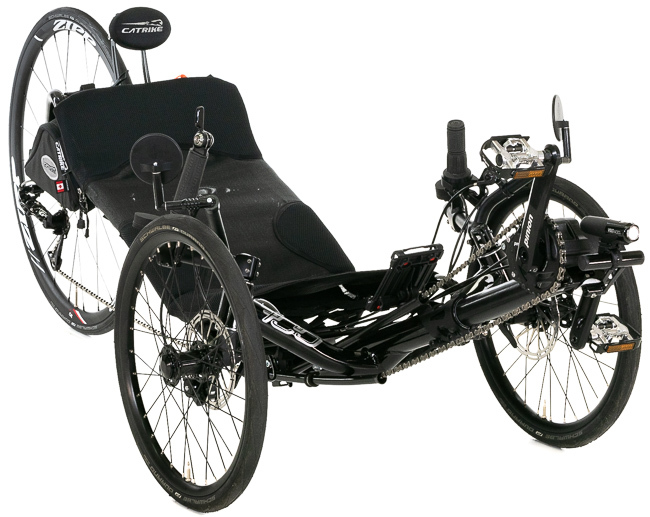 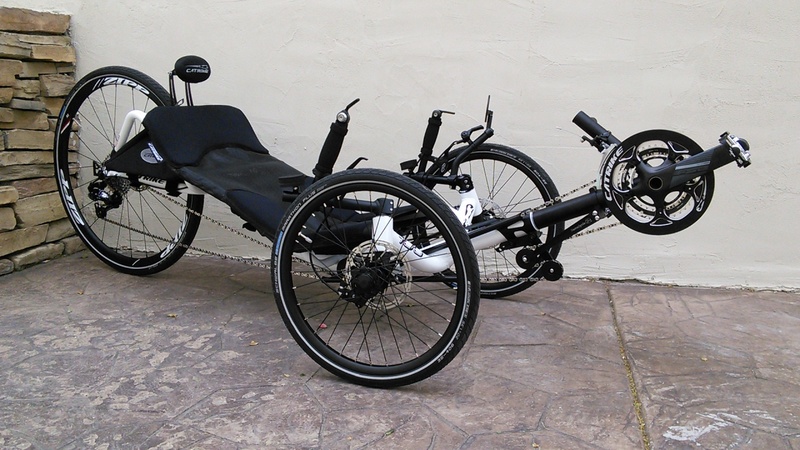 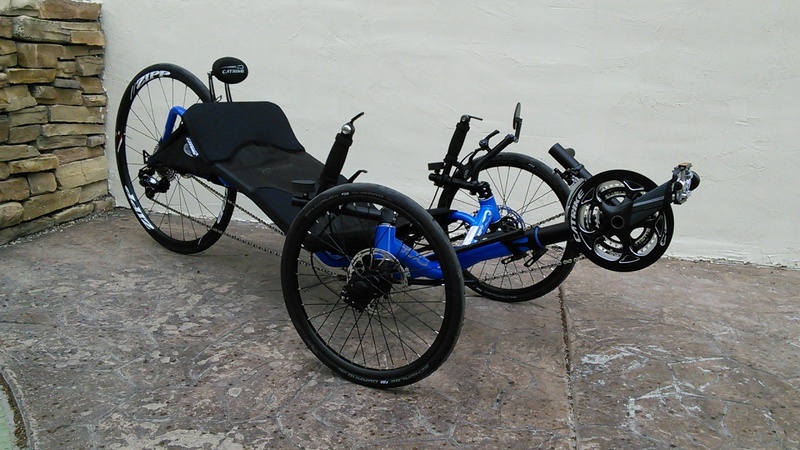 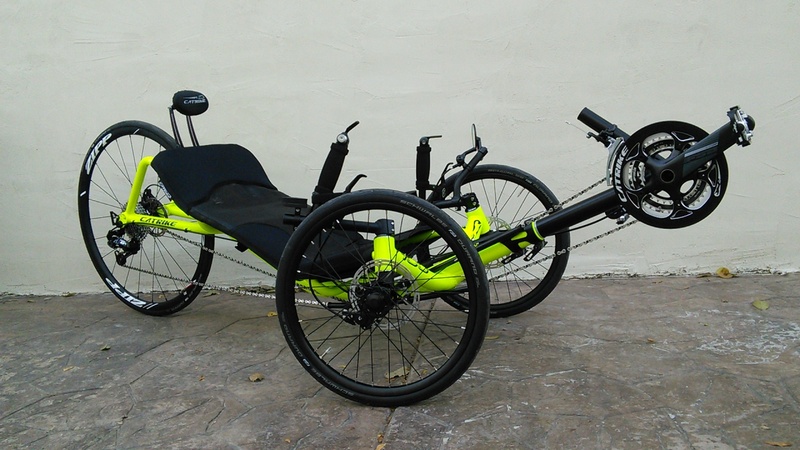 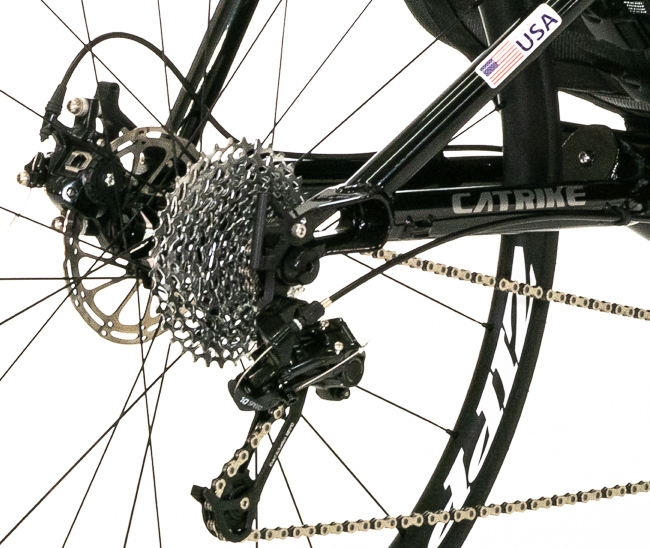 The Catrike 700 is arguably the fastest recumbent trike available, and certainly the most comfortable racing trike. 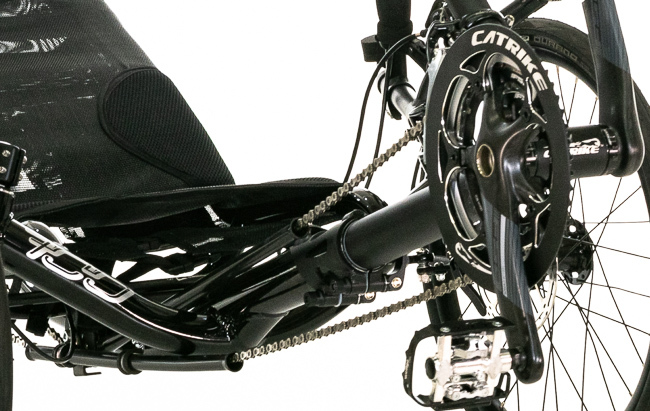 The 700 has been constantly refined over the years for one purpose: speed. 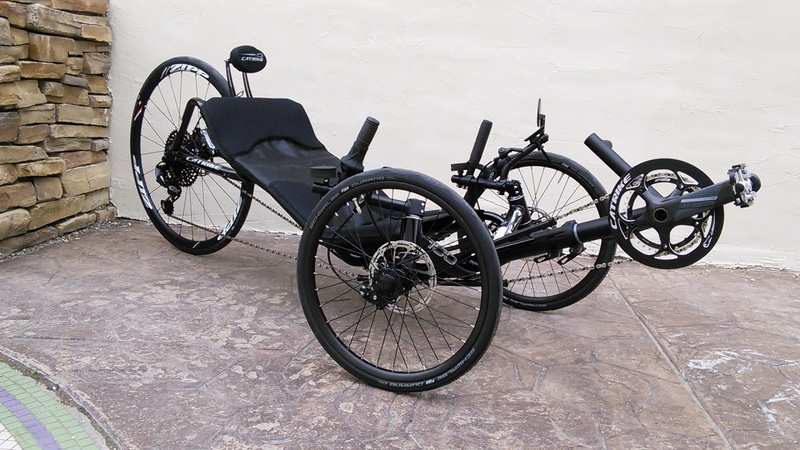 If that is your number one consideration, there is no better production trike available. 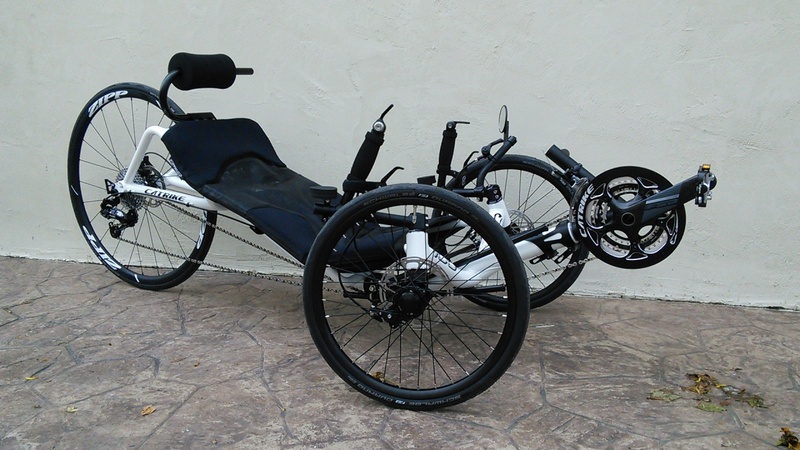 This trike is for all the speed freaks out there looking for something that can compete against any road bike.